Gene detection series of single gene hereditary diseases includes panel detection of single gene hereditary diseases, 1,445 types of gene detection and clinical full-exome detection. . Based on scientific and rigorous genomics research and accurate professional clinical detection technology, it provides the most comprehensive, accurate and scientific detection services for clinical diagnosis, treatment and mutation screening of single gene hereditary diseases. 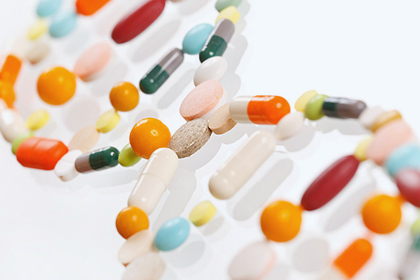 Genetic testing to enable more personalized and rational selection of medicines！DNA is extracted from samples, and the related gene loci affecting the efficacy and adverse reactions of drugs are detected. According to the test results, individual drug use suggestions are provided.